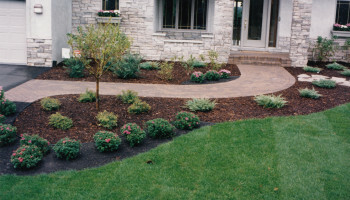 Essig Tree & Landscape, Inc.
Essig’s Tree & Landscape, Inc. 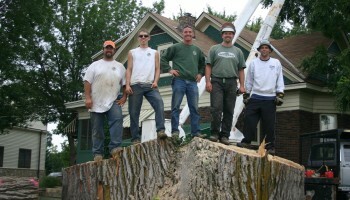 Serving the Twin Cities for over 30 years! 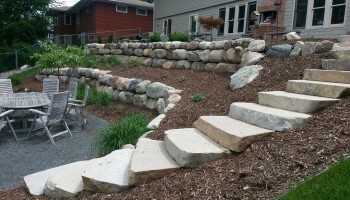 Have a landscaping project? 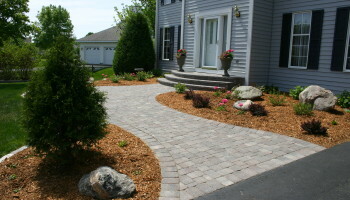 Request a free consultation today! 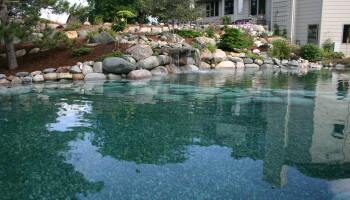 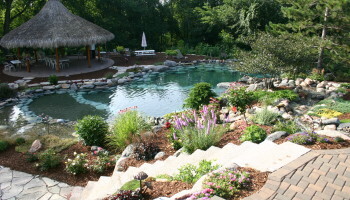 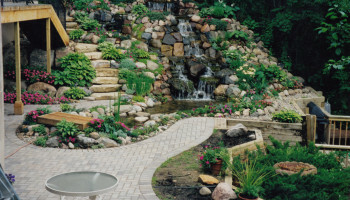 Essig’s Tree & Landscape Inc. has been providing creative & functional landscaping since 1986. 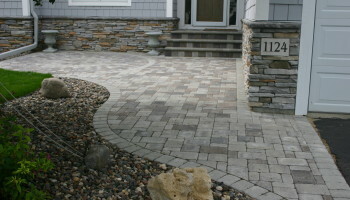 Let us make your property beautiful and create an outdoor living space to enjoy for years to come. 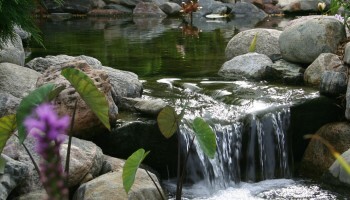 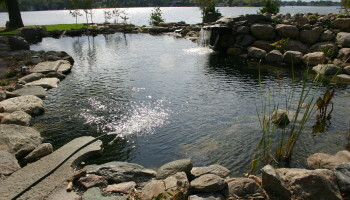 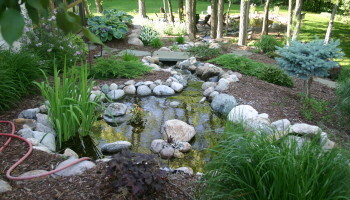 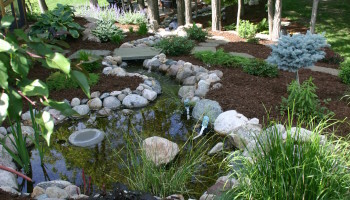 Essig’s Tree & Landscape designs & constructs Ponds & Waterfalls, Pond less Water Features and Bubbler Rocks, which adds a peaceful serenity to your surroundings. 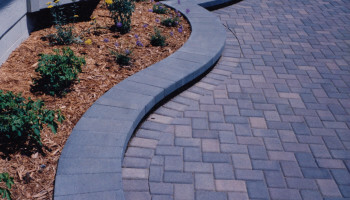 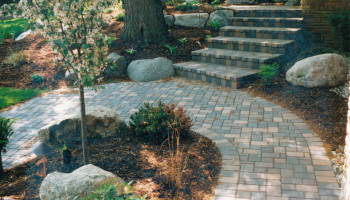 Essig’s Tree & Landscape Inc. installs many types & designs of Interlocking Pavers & Natural stone. 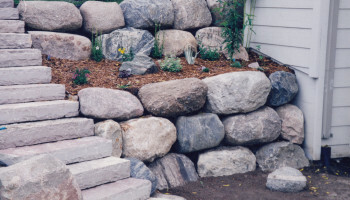 Proper installation is as important as its beauty. 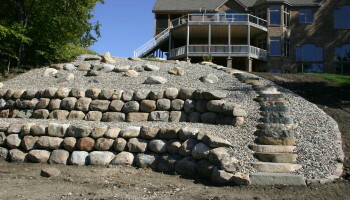 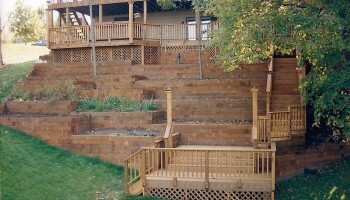 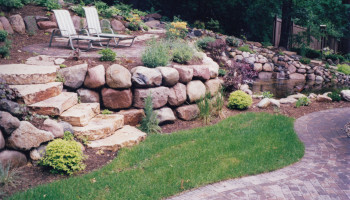 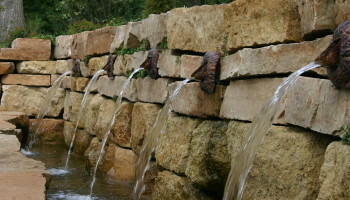 Essig’s Tree & Landscape Inc. designs & installs decorative Block, Boulder, Timber & Natural Stone walls. 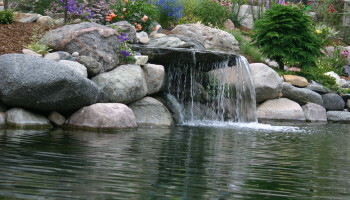 Our knowledge & experience will assure years of beauty. 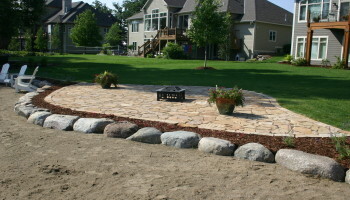 We also install outdoor Kitchen & Bars. 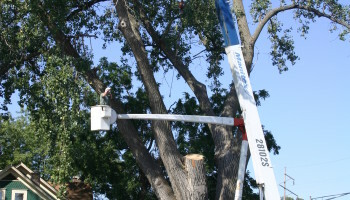 Essig’s Tree & Landscape Inc. provides pruning & removal services to keep your property healthy & safe and beautiful.